Espresso is 38 lbs, about 7 years old, and is adored by his current people, but they know a new home is the right situation for him. 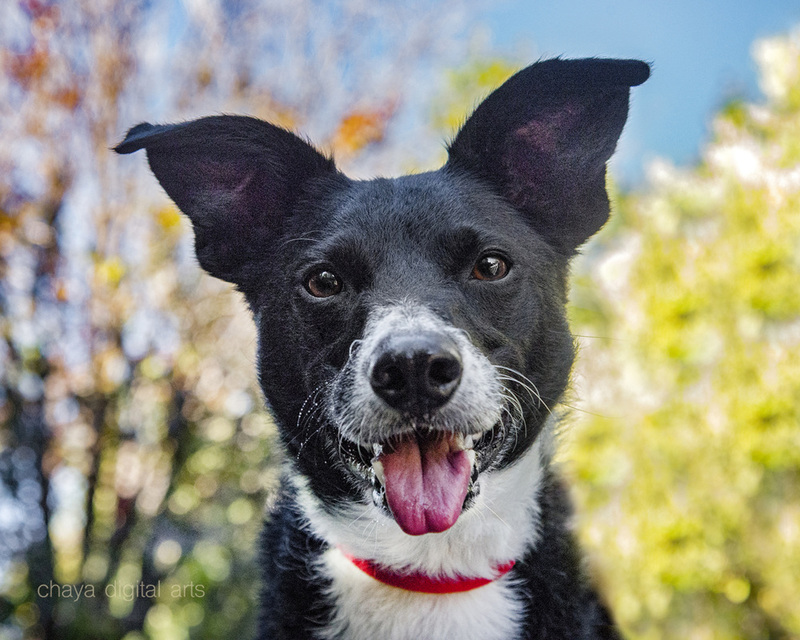 He is a energetic, bright, happy, playful and intelligent dog who loves his owners and is very focused on them. He can be cautious in new situations and takes a little bit of time to check things out and read his surroundings. He barks to announce people at the dog but does not bark after that. He has lived indoors and is very well-trained. He loves chasing squirrels, going for frequent walks, and would make an excellent flyball or agility companion. Espresso has not been around children much in the past few years, and has not been around cats recently. He was friendly with one neighborhood cat that he met a few years ago and is indifferent to most that he encounters. He has had obedience training and understands sit, stay, down, up, wait, leave it, take, and no. He is great on the leash! Espresso likes most other dogs, but it can depend on the situation and how the other dogs act towards him. Generally, he is more comfortable with females than other males. Controlled introductions help him to not be scared when meeting new dogs. If you think you might be the right fit for Espresso please contact Petr@hal-pc.org for more information.